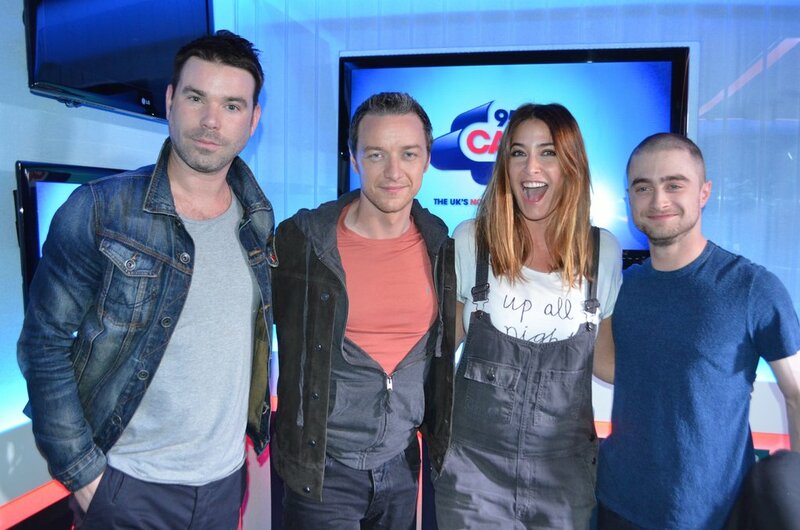 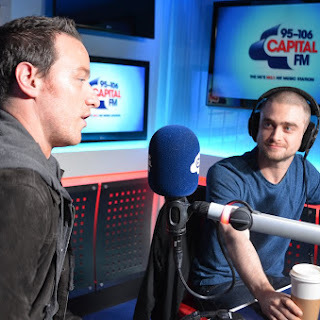 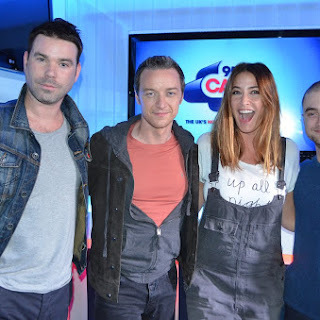 Daniel and James McAvoy's interview aired on Capital FM's Breakfast Show with Dave Berry & Lisa Snowdon this morning in promotion of Victor Frankenstein. 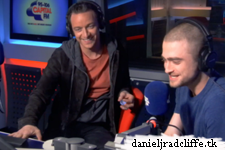 It was already recorded back in November. 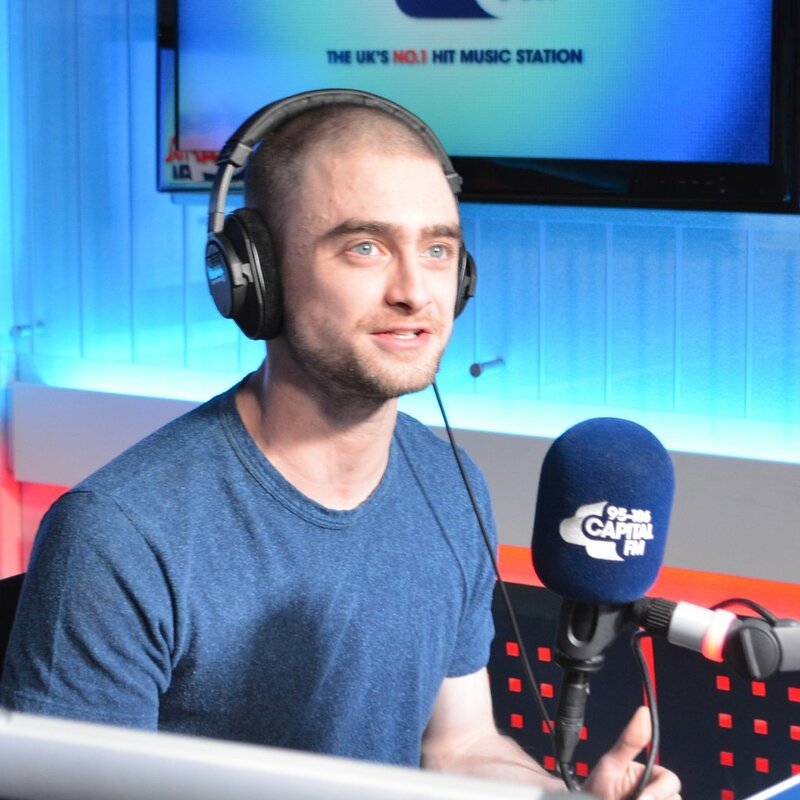 Daniel was rapping again, but this time Drake's 'Hotline Bling'. 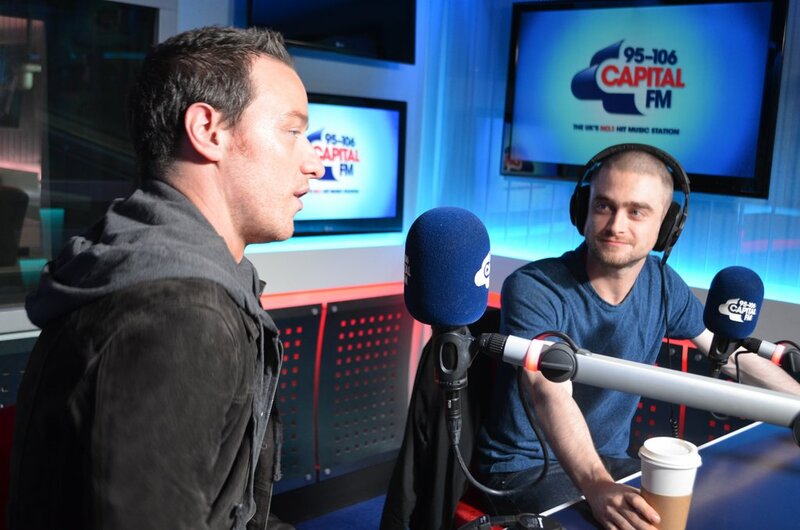 Victor Frankenstein is out in UK cinemas today.